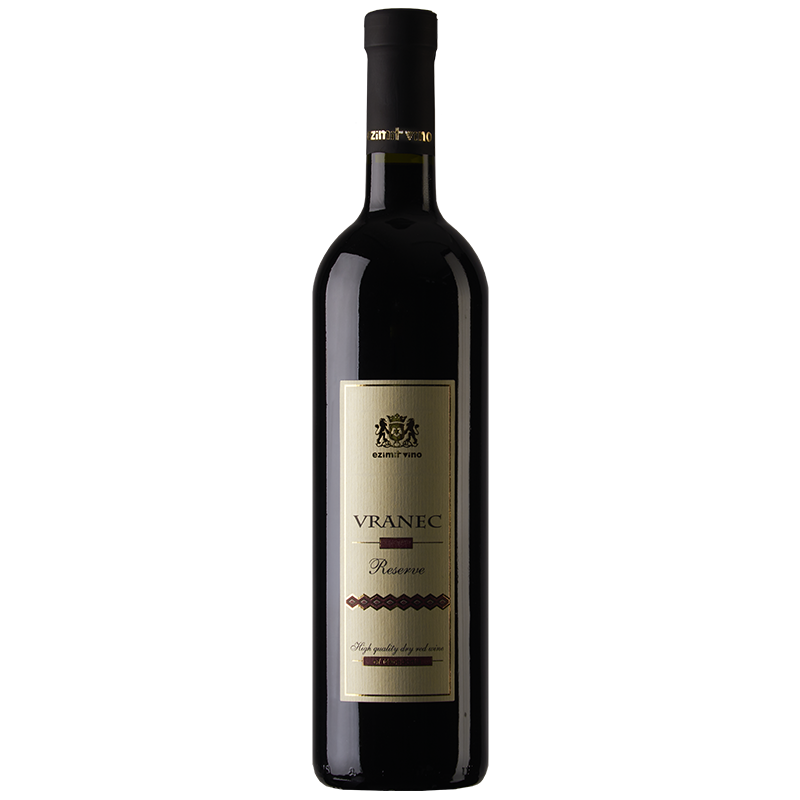 Pinot Grigio is a high quality semi-dry white wine made from grapes harvested by hand in the Ovce Pole wine region. It is made using traditional wine making techniques that gives it a straw yellow colour with green reflections. Clean, delicate and complex aromas of white flowers with notes of honey and tropical fruits. 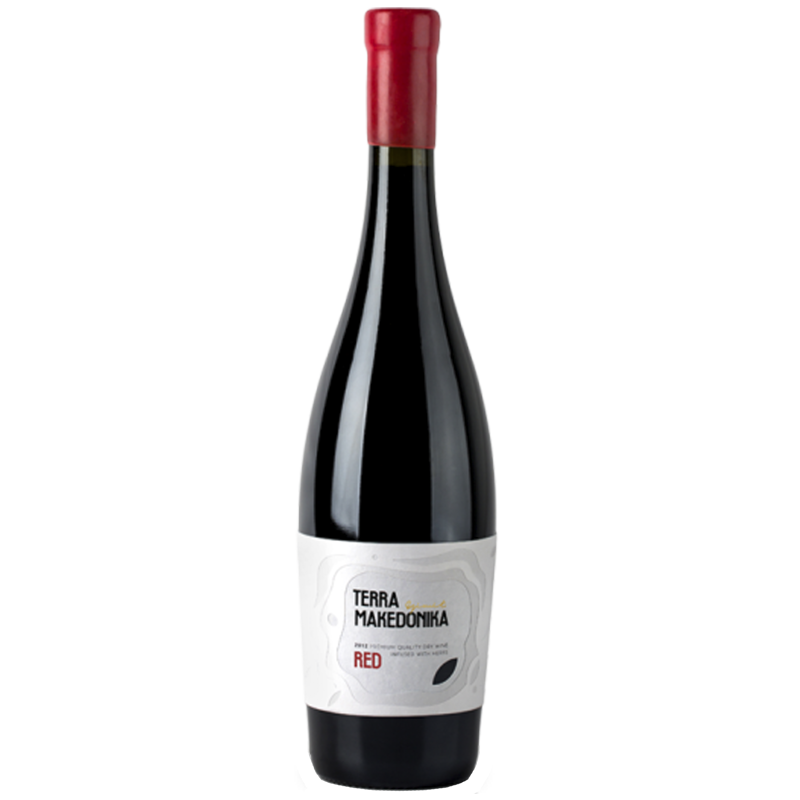 It has a soft, rounded and elegant taste with a distinct body and a pleasant smooth finish. Best served cold on its own or with a light meal at a temperature of 10 to 12 degrees Celsius.